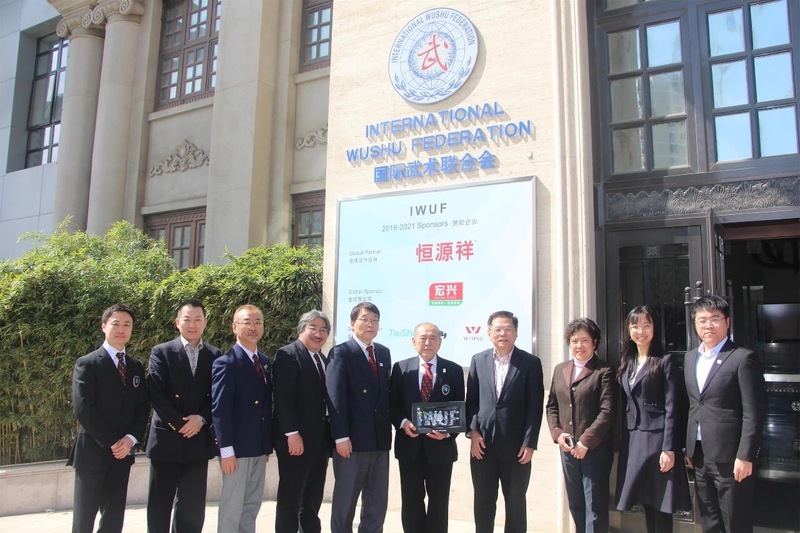 On the morning of March 27th, Mr. Okazaki, Executive President of the Japan Wushu Taijiquan Federation (JWTF), led a delegation of six people to the Beijing office of the International Wushu Federation and was warmly received by Mr. Anthony Goh, IWUF Executive Vice President. 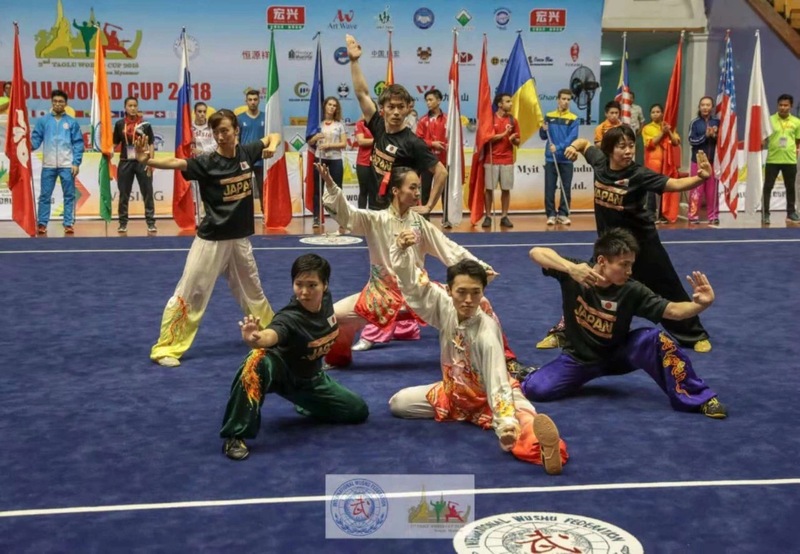 Anthony Goh said that the JWTF is a very important IWUF member federation, having trained many outstanding international wushu athletes and champions, with the Japanese Wushu Team consistently making a big impact on the international wushu stage. 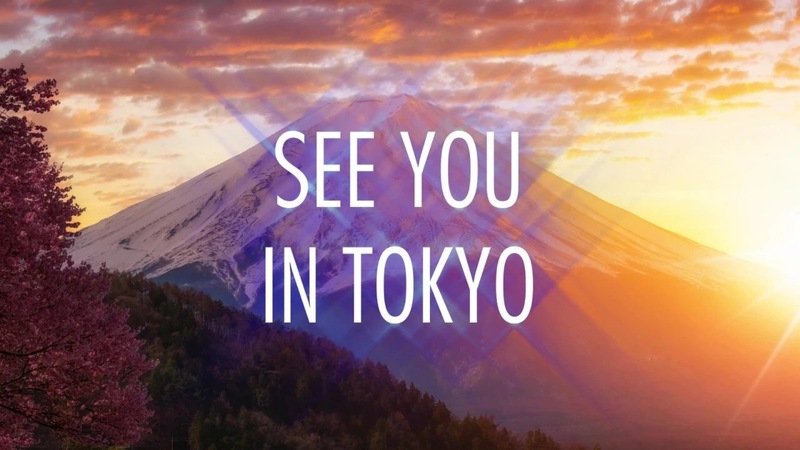 The 3rd Taolu World Cup will be held in Tokyo, Japan in 2020. The Taolu World Cup (TWC) is one of the six official events of the IWUF and is the highest level of international taolu competition. 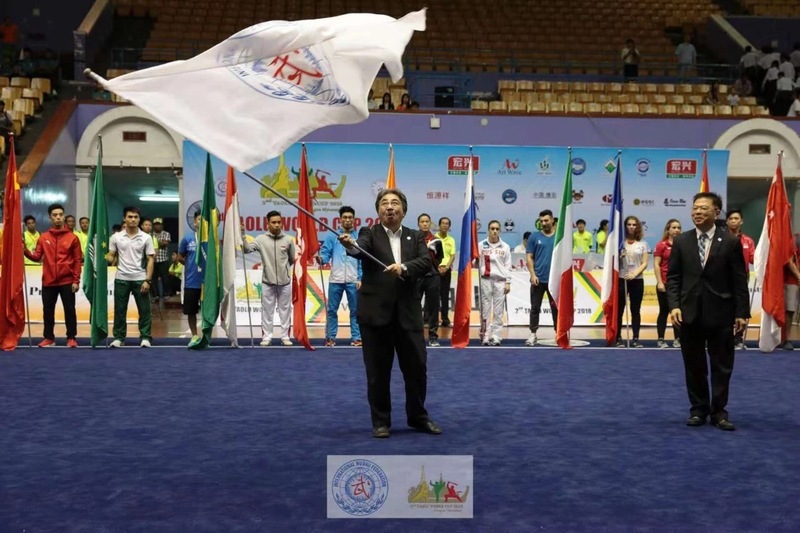 TWC athletes are selected based on their performance in the previous World Wushu Championships (WWC), and top 8 finishers in each category of the upcoming 15th WWC this year will qualify to compete in Tokyo. The Japanese wushu team especially excels in taolu competition, and there is no doubt that the JWTF will bring a wonderful TWC experience to wushu fans all around the world. Mr. Okazaki said that the wushu movement’s base in Japan has both depth and breadth, with the JWTF composed of wushu associations in 47 prefectures and counties, and over 2 million wushu enthusiasts in the country supporting the development of wushu; the All-Japan Wushu Taijiquan Championships has been held for 35 consecutive years, with more than 2,000 athletes selected from all over the country. The meeting between the delegation and the IWUF Secretariat covered various aspects of the 3rd TWC preparatory work including arrival and transportation, the competition itself, media promotion, and marketing development. At present, the preparations for the 3rd TWC are progressing smoothly, and the JWTF is putting forth its utmost effort to organize the event. On October 18 of this year, the 36th IWUF Executive Board Meeting will be held in Shanghai, coinciding with the 15th WWC. 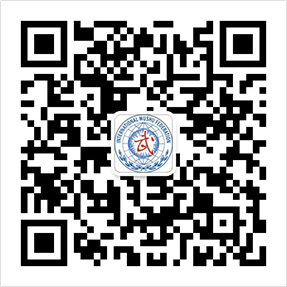 At that time, the Japan Wushu Taijiquan Federation will make an official preparation progress report. JWTF Secretary General Masao Kawasaki, Marketing and Business Development Minister Shigekazu Kondo, International Affairs Exchange Minister Sun Jianming, International Affairs Exchange Vice Minister Koichi Uehama, Director of the Athlete Development Committee Kong Xiangdong and relevant IWUF department attended the meeting.